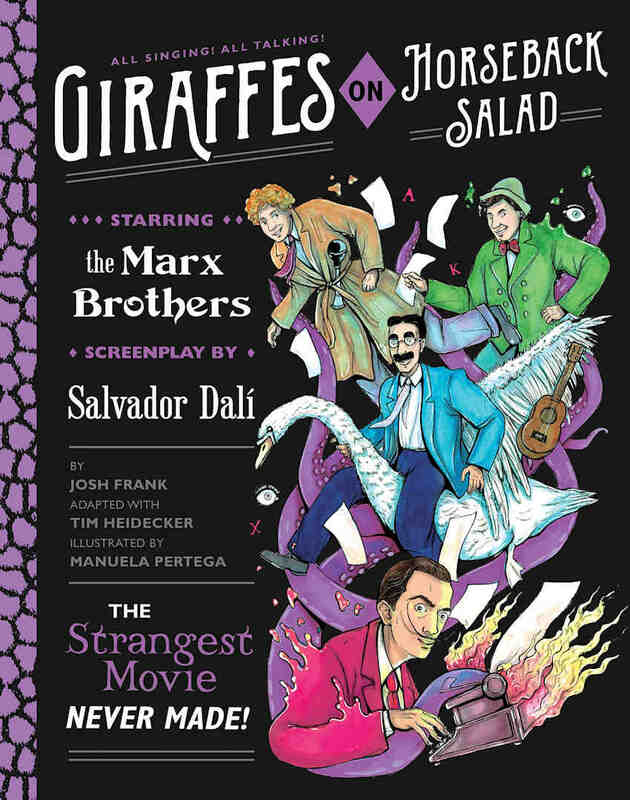 There will be several events in the coming months for the release of the book "Giraffes on Horseback Salad". 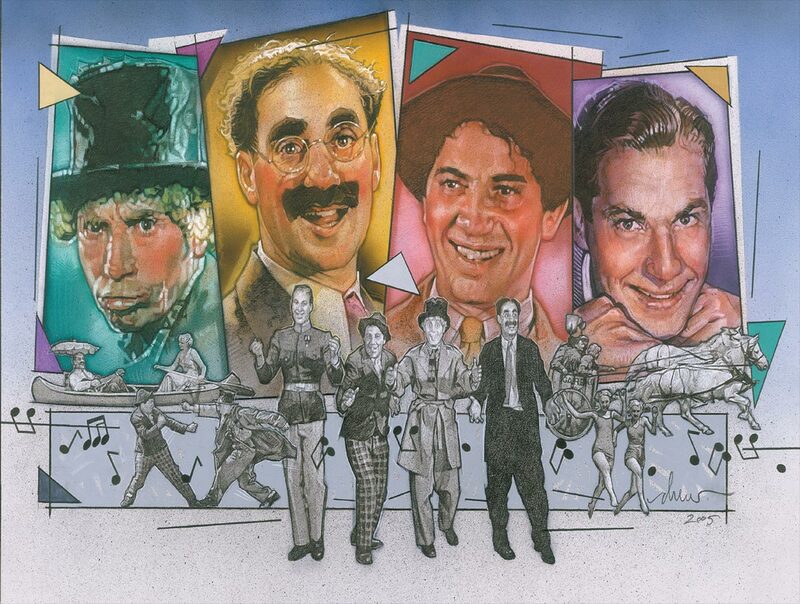 For the full schedule click here. 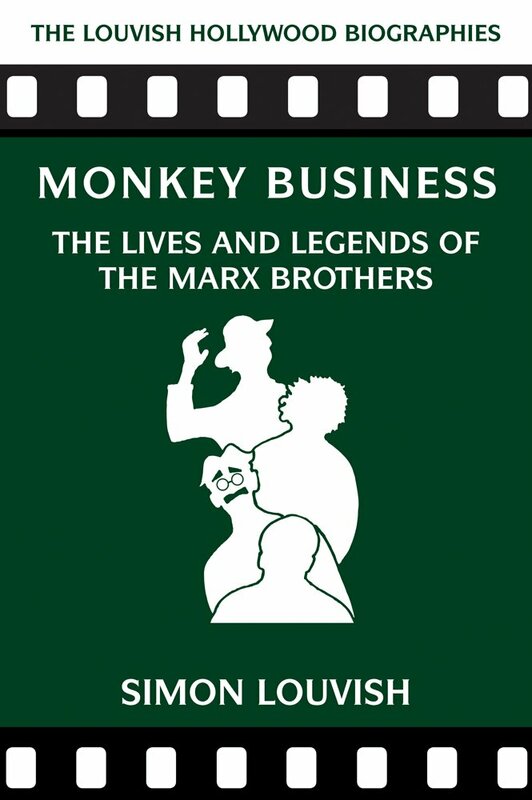 The Porchlight Music Theatre will 'revisit' "Minnie's Boys", co-authored by Groucho's son Arthur, on May 22-23, 2019. 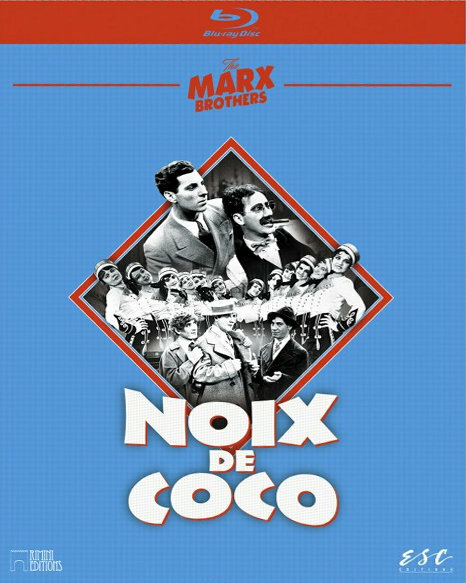 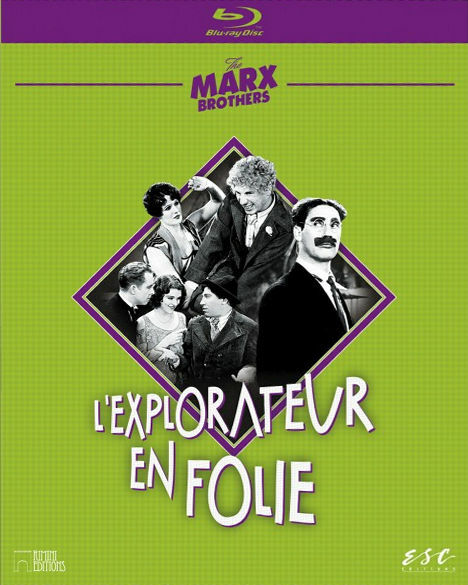 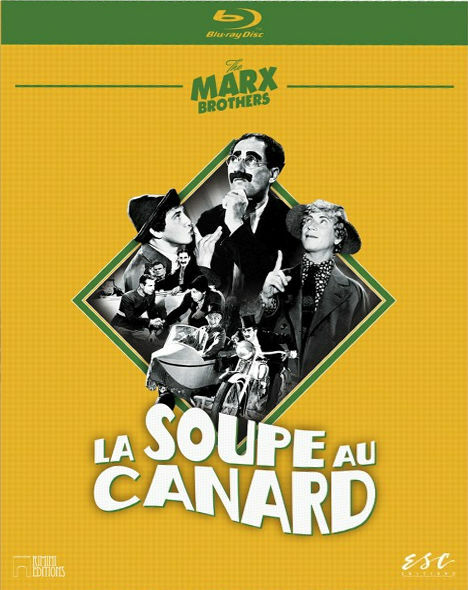 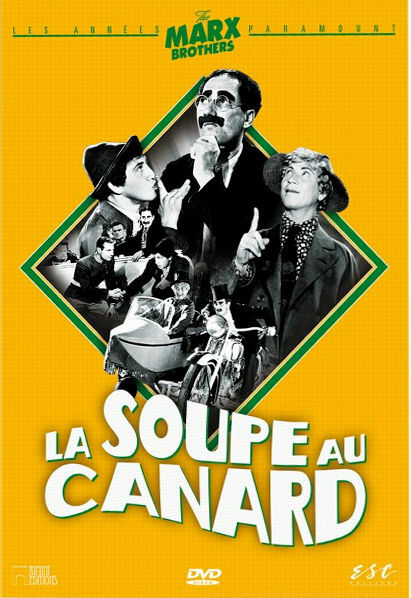 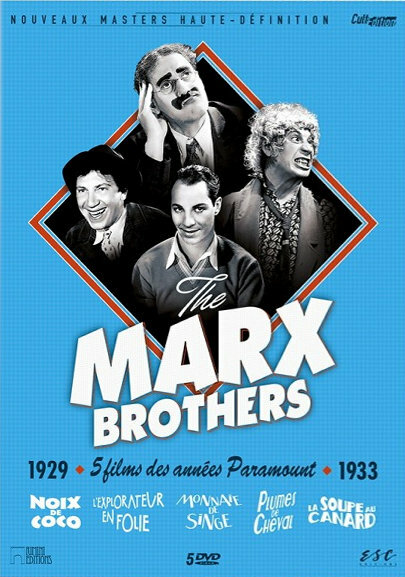 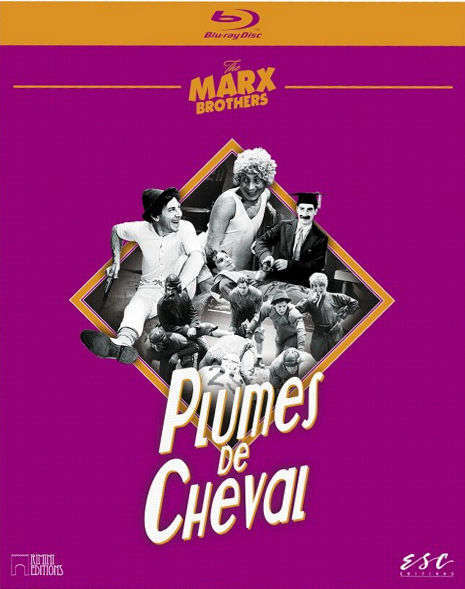 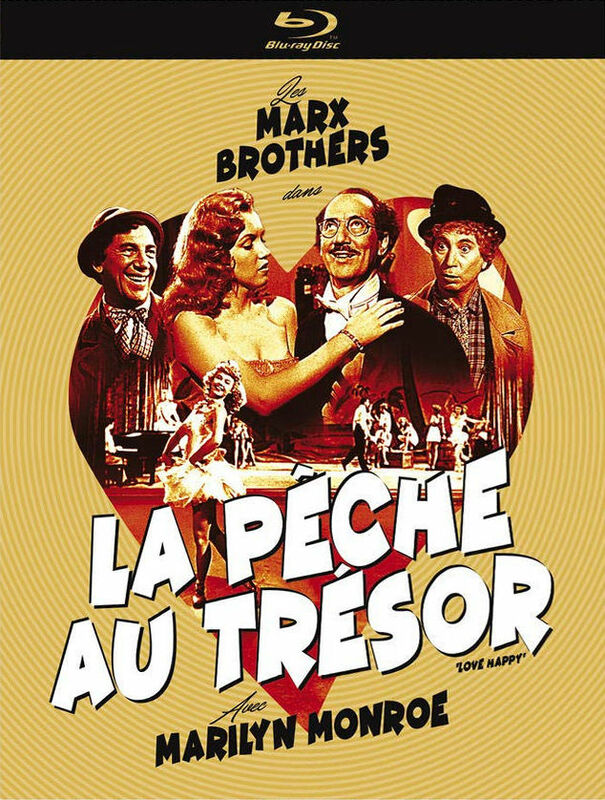 From their website: "A joyful and loving look at the young Marx Brothers as they chart their journey from vaudeville toward Hollywood and their invention of the greasepaint moustache, the honking horn and the tickling of the famous piano keys." 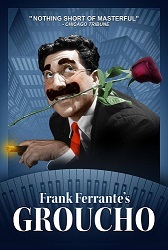 Frank Ferrante is touring with his show "An Evening with Groucho". 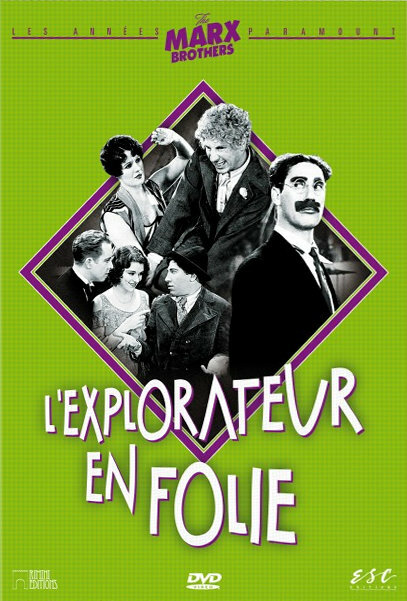 Click here for his current tour dates. 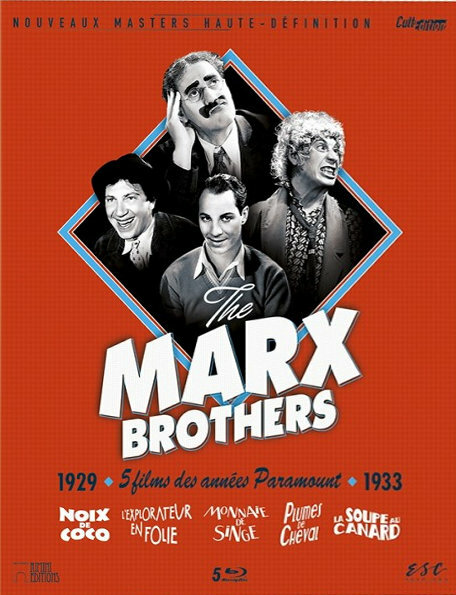 Books about the Marx Brothers, their films etc. 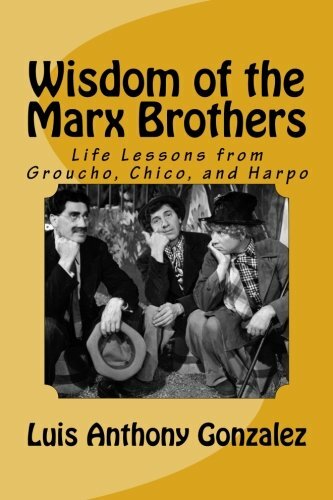 From Amazon: "It sounds like fan fiction, but it's true: modern art icon Salvador Dali struck up a friendship with chaotic pantomimer Harpo Marx, which led to a proposed film, Giraffes on Horseback Salad. 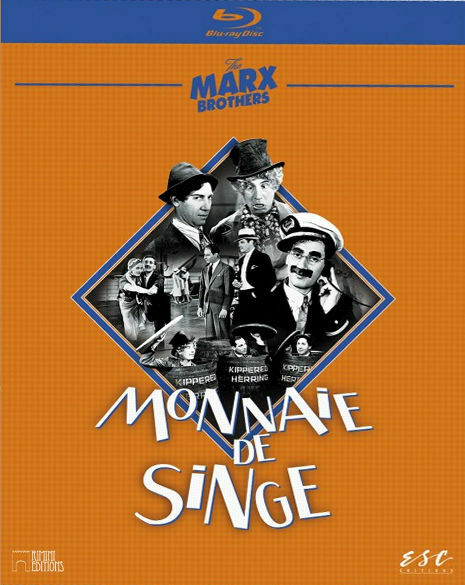 Rejected by MGM studios, the script was thought lost forever[sic]. 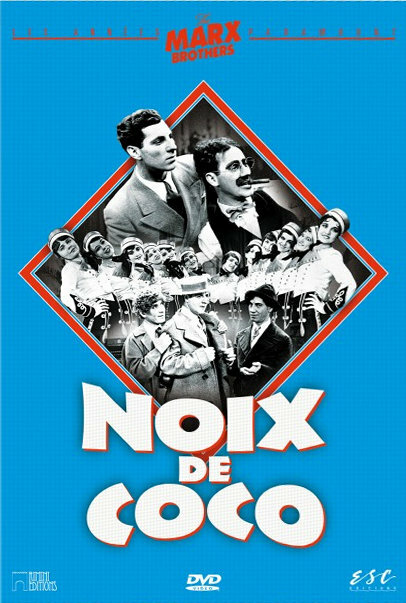 But author Josh Frank found it, and with comedian and writer Tim Heidecker (Tim and Eric; Tim & Eric's Zone Theory) and Spanish artist and comics creator Manuela Pertega, he's recreated the film that Dali and the Marx Brothers would have made...as a graphic novel that presents the story in all its full-color, fully cinematic, fully surreal glory." 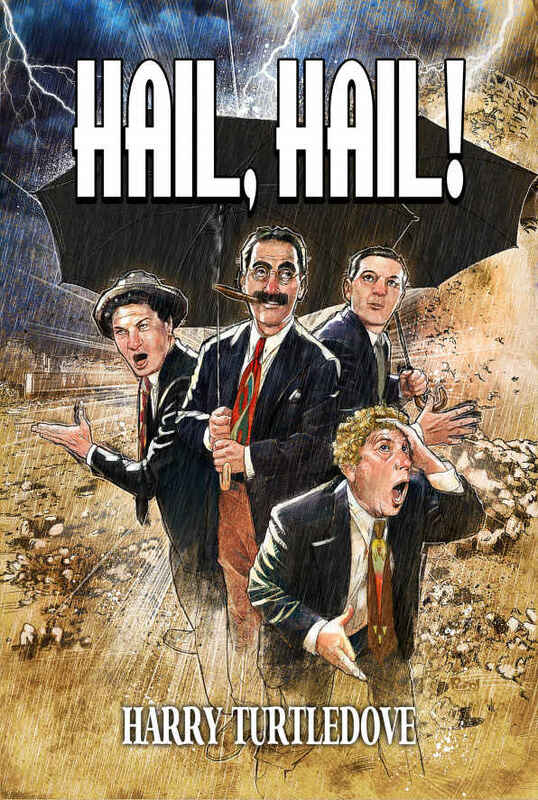 Originally announced for 2014, then made into a Kickstarter campaign in 2018, which was cancelled, this book was finally published in 2018. 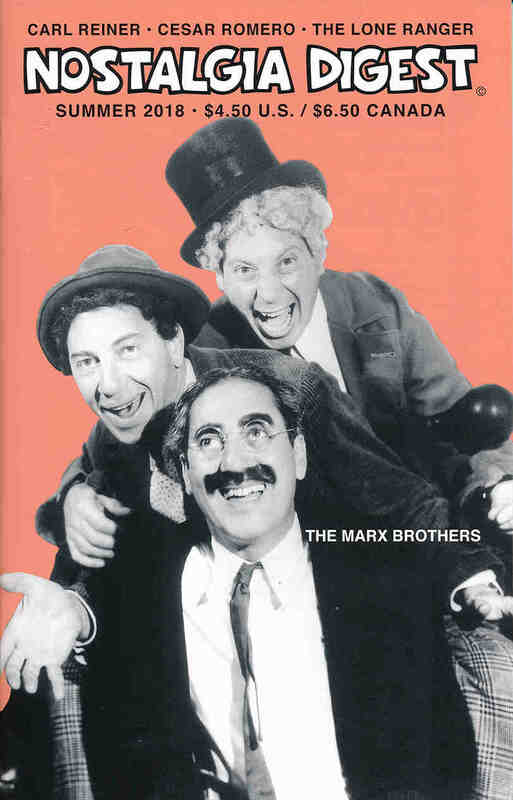 It includes many illustrations and cartoons of the Marx Brothers from their lives and movies up to "Duck Soup". 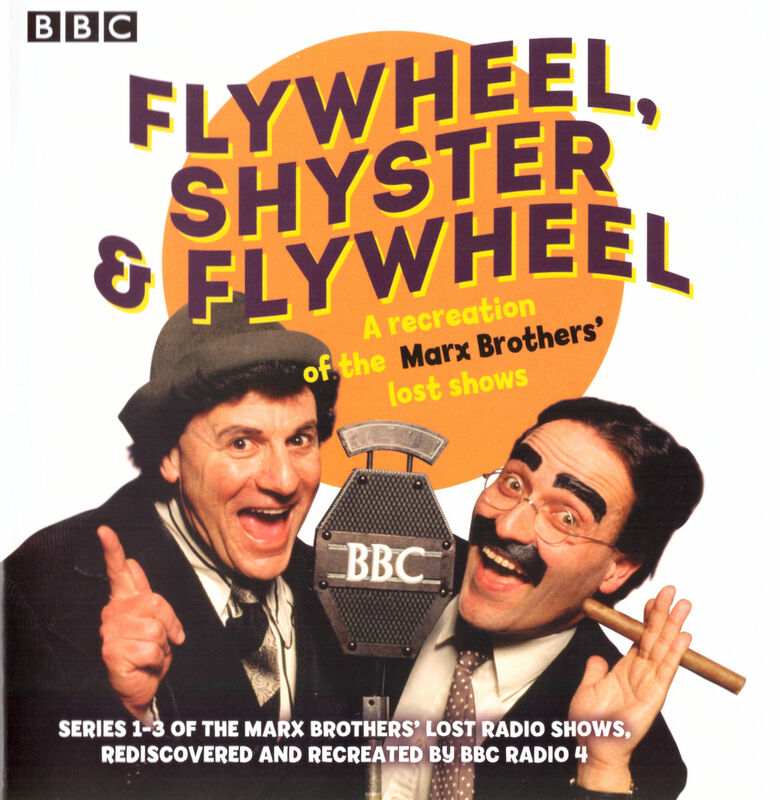 Adaption made by Mark Brisenden from the scripts found by Michael Barson and published in 'Flywheel, Shyster and Flywheel'. 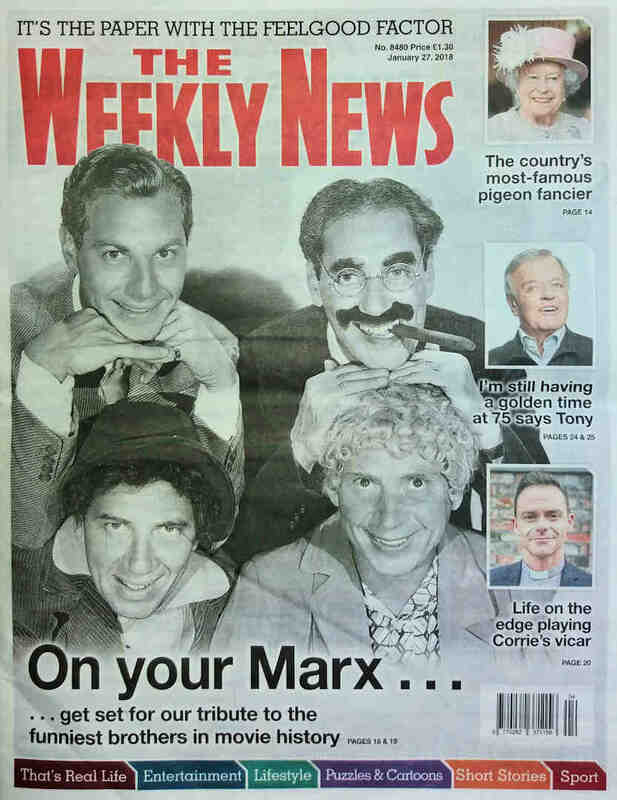 "These shows are better than the original performances", Nat Perrin said. 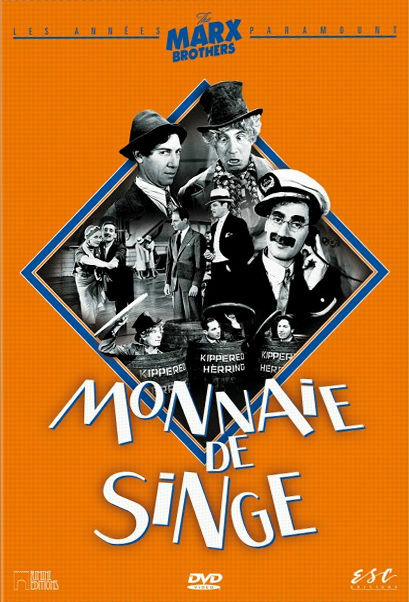 The track listings are fore the 2019 CD. 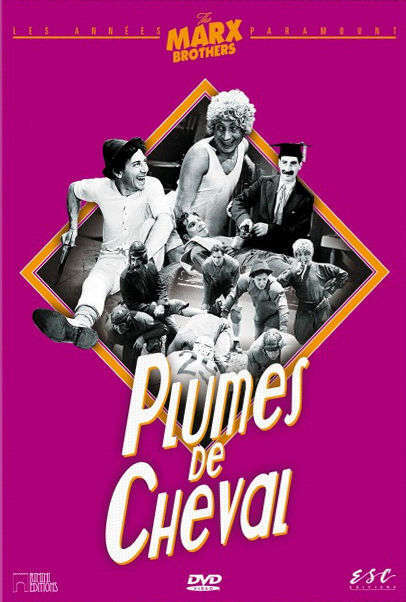 Click here for more episode information.